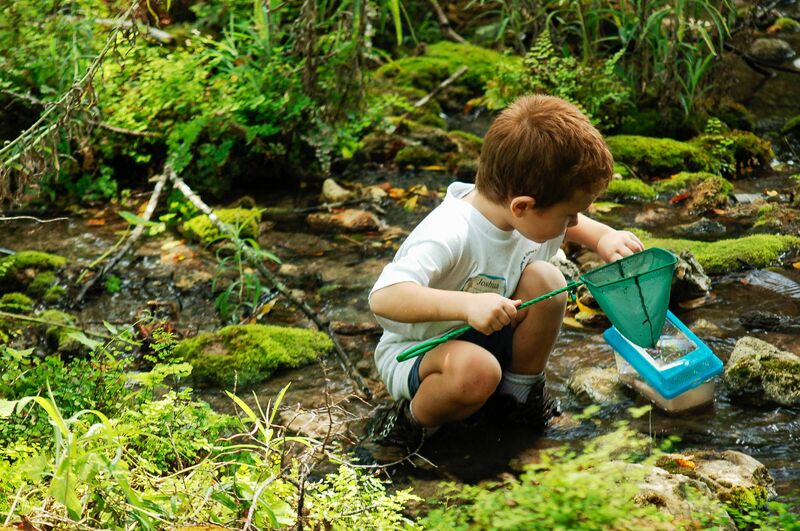 When children learn and play in nature they are Healthier, Happier and Smarter. A myriad of curriculum exists for formal and informal educators to utilize. Find some Texas-focused lessons and tools. 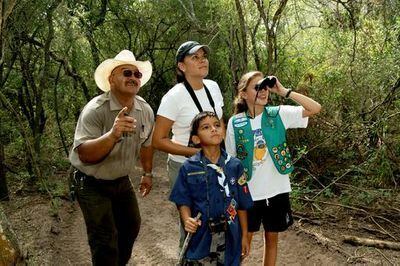 Find ideas and places to explore nature in your community or across the state. 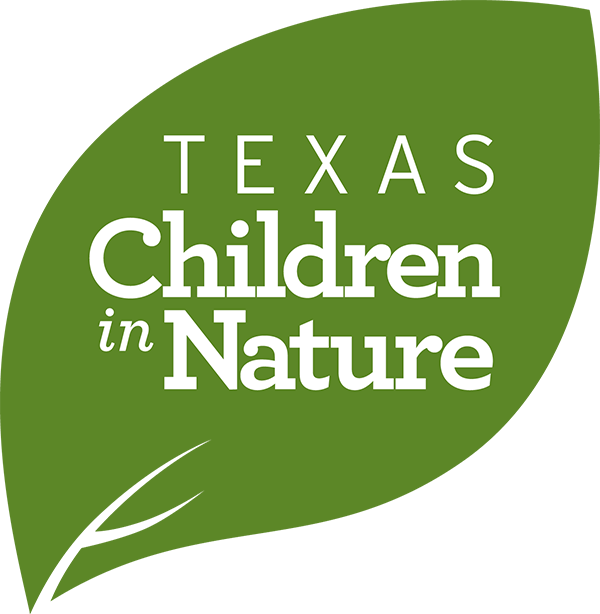 One of the goals of TCiN is to create systems to help families have safe, equitable access to nature. 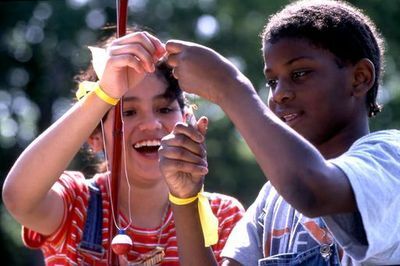 Get connected to groups that engage children in nature-based activities, health initiatives and outdoor learning opportunities. Leverage and share resources, ideas and strategies.